Tired of boring ads in your applications? 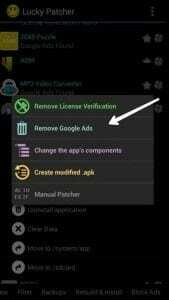 Now it is possible to remove the ads from any application or game you want! All you need is a small tool for Android called Lucky Patcher. It is very easy to use the application. But remember that you must root your Android device to remove ads from applications. You must ROOT your Android device to start the process. There are a lot of tutorials to perform this root, they are available on the Internet, you can also see some tutorial on YouTube about how to carry out this process on an Android device. But remember, the rooting process may be different depending on the device. So look with your phone model for the root tutorial. 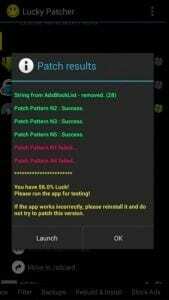 Download Lucky Patcher APK from our website and install it on your Android device. Now it’s time to remove that ad! After opening the lucky patch you will see that the application will load all installed applications on your device. 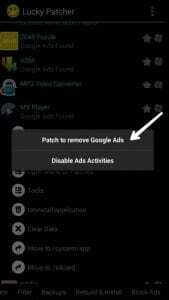 The application that has Google ads can be deleted with Lucky Patcher. Now select the application that you want to delete the ads. For example, we are removing ads from the MX player. So we have pressed that application. You will see a menu with different options. Then select the menu “Open patch menu” to continue. Now you will see another menu. Click on “Remove Google ads” to continue. In the next menu, you will see two options. You just have to click on the “Patch to remove ads from Google” button. 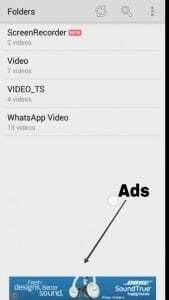 In this menu, you will find many options to remove ads. All you need to do is press the “Apply” button. Now, wait a while to patch the application. After applying the patch correctly, you will see a result with a success message. Congratulations! 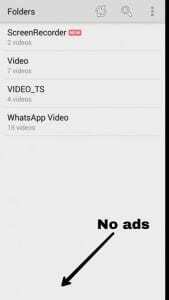 You have successfully removed ads from the application. Now we will open the application that we have patched. 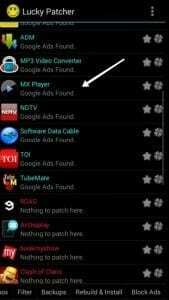 You can see that there are no more ads in the Mx player application that we have successfully corrected. Thanks for reading the tutorial. We will do a video tutorial on how to remove Google ads from any application or game.